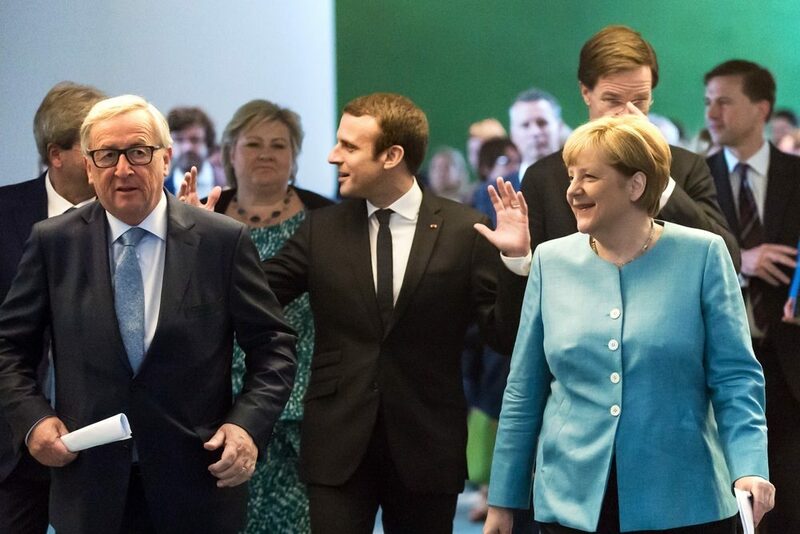 Over the weekend, EU leaders attended a Brussels summit and agreed the UK’s Brexit deal. Following 20 months of negotiations, the 27 leaders approved an agreement on the UK’s withdrawal from the EU. After less than one hour’s discussion, the leaders announced their decision, saying that it is the ‘best and only possible deal’. Theresa May later said that the UK would be better off outside the EU and that the deal delivers for the British people. With all the recent furore surrounding Brexit, we thought it was only right that we outlined our position on the UK’s withdrawal from the EU. As such, we have published a Brexit White Paper which highlights some of the key things UK businesses should be considering when preparing for Brexit. One key takeaway is that we don’t believe the risks are balanced – any weakening of sterling is likely to be more pronounced than any strengthening – at least in the short-term. Theresa May will probably have allowed herself a brief sigh of relief yesterday, when EU leaders approved an agreement on the UK’s withdrawal and possible future relations. However, she will be aware that there is still a battle to get it through Parliament and, at present, it does not look as if it will get through on 12 December. If it doesn’t, then Labour could well wait to see what May proposes and then table a vote of no-confidence in the hope of triggering a general election. There are growing calls for Labour to support a ‘people’s vote’ but the party is said to be keeping its options open at present. Today begins with the UK finance mortgage approvals for October, while tomorrow we will see Nationwide housing prices for November. The week concludes with Friday’s Gfk consumer confidence reading for November, which is expected to drop to -11 from -10 in the previous period. Similarly to the eurozone, PMI releases from the US all came in below expectations. However, in sharp contrast to the eurozone, the readings were still largely positive and showed healthy growth. Composite PMI dropped to 54.4 in November from 54.9 in October and below expectations of 56. It is the weakest reading for two months, but is still firmly above the 50 figure which indicates growth. Manufacturing PMI came in at 55.4 this month from 55.7 the previous month when it had been expected to hold steady, but new orders did rise the most for six months. Services PMI decreased to 54.4 from 54.8 last month which was lower than the 54.9 analysts had expected, while job creation eased to its weakest pace of growth since June 2017. Still, the dollar managed to make some healthy gains against sterling and the euro to end the week on a high. This week begins quietly enough for US economic data, but on Wednesday we will see the second estimate of the GDP growth rate for the third quarter of 2018. It is expected to have slid to 3.6% from a whopping 4.2% in the second quarter. We will also see new home sales for October, while on Thursday, the latest Federal Open Market Committee meeting minutes will be released.